As a staff member of an organization you may discover that your personal mission no longer matches your organizational mission. However, you won't like to tell your employer! Also your job is so demanding that you won't have time to look out for opportunities with other organizations that provide a closer match with your personal mission and ambition. If you recognize yourself, YourMission is a product that may offer you a way out. 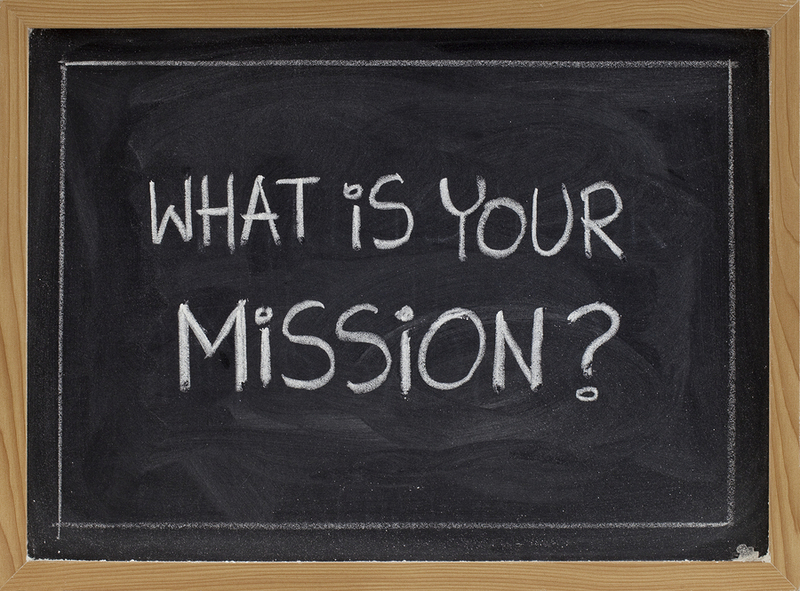 You are requested to submit your personal mission and ambition. We don't need to know every detail of your current situation or career since we believe that a match in missions exceeds the relevance of your eduction or experience. We will engage with you to get to the core of your mission and will also advice how that mission is best materialised. Based on your profile we will recommend to you a minimum of three and a maximum of five organizations or companies that you may want to follow and wait for the right opportunity to join. On demand we will engage with you in the actual application process (and provide reviewing services of CV or application letter). Registration for this search service is free and is valid for three year. You can register with YourMission using the form below. Within ten working days URAIDE will contact you to finalize your personal profile. Another ten working days are required to match your mission to a minimum of three potential employers that you are recommended to follow. You will receive an annual update of your recommended organizations. Should you successfully move to one of the organisations we recommended, you will be charged a match-making fee of € 250,-. The proceeds of this service will be reinvested in personal missions of young professionals from vulnerable groups in society in the Netherlands or abroad. I confirm my availability to participate in YourMission and have taken note of the product details as described on this page. I agree with the conditions of service of URAIDE. I won't be charged for any work done by URAIDE unless a successful match is made.